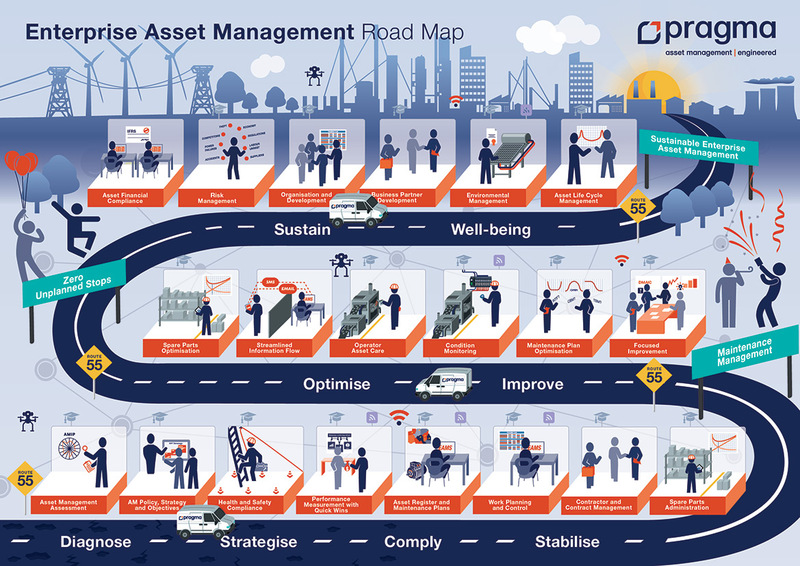 Move from plant maintenance to sustainable Enterprise Asset Management. SAP® EAM configured for engineers, by engineers. Let's unleash the power of your SAP® EAM system. Our Asset Care Pack captures a unique approach to the implementation, optimisation and reconfiguration of SAP® EAM. It’s designed to ensure that your asset management business processes, advanced performance management tools and daily work practices are aligned to form a perfectly engineered asset management system that supports your company goals. Our proven Asset Management Improvement Planning (AMIP) assessment is aligned with ISO 55000 and GFMAM's 39 Subjects. Watch this video to learn more. 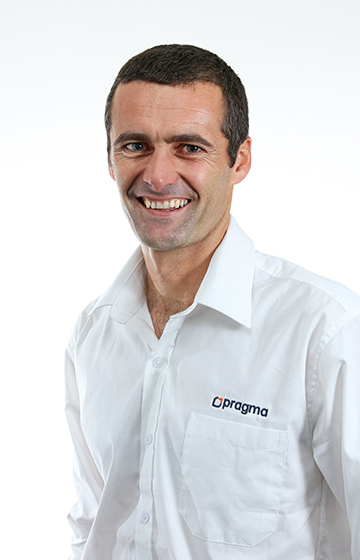 Are you struggling with a poorly implemented SAP® EAM system? This is one of the most common problems we encounter, and the answer is usually a complete system reimplementation or partial reconfiguration. Our SAP® Health Assessment helps identify areas requiring improvement within your system and lays the foundation for effective management of your assets going forward. The SAP® Health Assessment is aligned with our AMIP assessment. View the video above for more details. Our implementation team will deliver a fully functional, ISO 55000 aligned EAM system, based on best Asset Management practices (AC Pack). Our engineering team will reconfigure your existing PM module to address flaws in the system, helping you avoid the cost of reimplementation. Unlock the full potential of your SAP® EAM system with standard or customised Advanced Performance Management Tools designed for real-time reporting, proven mobility, condition monitoring and material management. Empower your workforce and equip them to deliver on your asset management objectives by giving them a thorough understanding of business processes designed specifically for SAP® PM. Our SAP® EAM on-call facility provides ongoing support for organisations. The on-call support function is scaled according to specific client needs and is included as an additional benefit as part of our SAP® PM training. ACP’s are being identified and implemented in accordance to the asset management strategy. Improved Water and Sanitation Fleet Services management results in improved vehicle availability and reliability. Moving from an unused SAP® PM system to a well-engineered asset management aligned system.